The countdown to coronation night officially begins! (SPOT.ph) It's really happening; in just seven weeks, the Philippines will be hosting the 65th edition of the Miss Universe pageant on January 30, 2017. 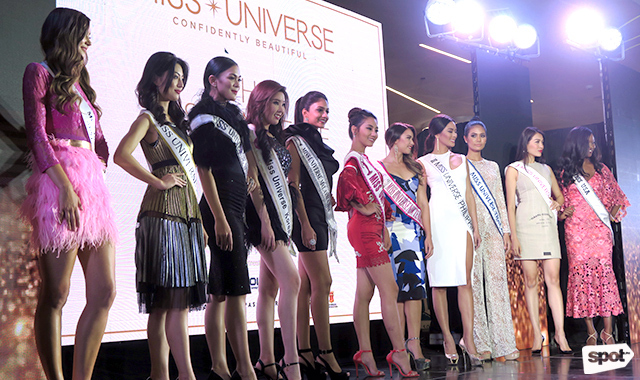 Before over 80 candidates will fly to the country for the big night, 11 pageant hopefuls dropped by S Maison on Saturday, December 11, to kick off the festivities. Their five-day stay in the country includes stopovers across the Philippines, including Cebu (who will host the swimsuit competition), Siargao, and Intramuros. 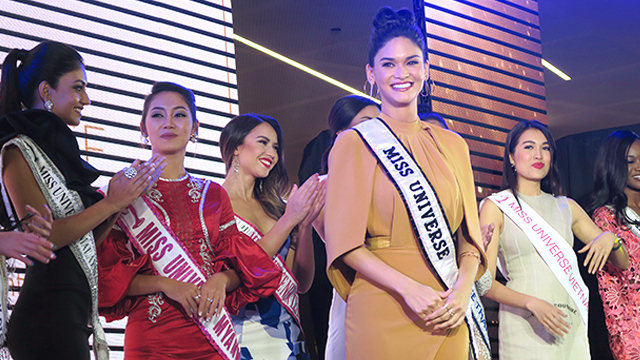 Reigning Miss Universe Pia Wurtzbach was also around to welcomes the gorgeous beauty queens. 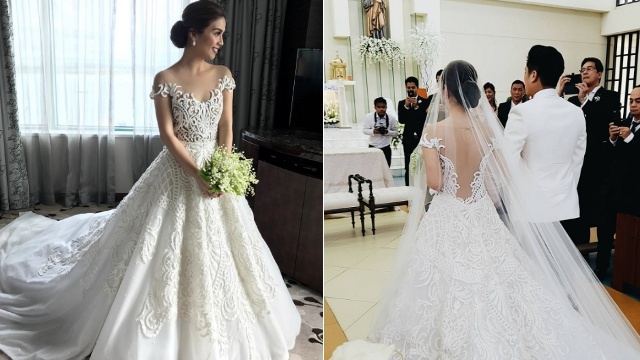 "It would really be great to finally have my proper walk on stage in no less than my home country, of course," she told the excited audience. "You know, I'm not yet ready to give up this sash yet. I'm quite attached to it." 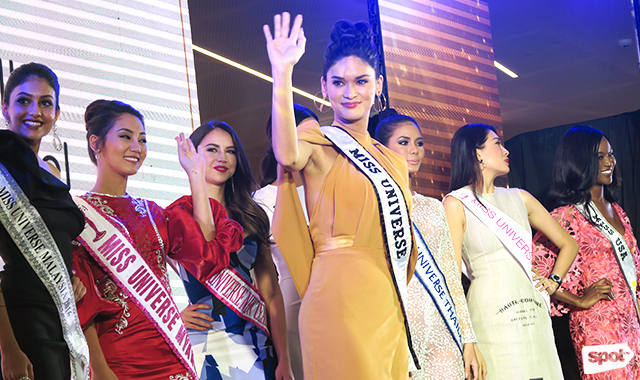 The January 30 coronation is happening at the Mall of Asia Arena; pre-pageant activities will be held in tourist spots that include Cebu, Palawan, Siargao, Baguio, Vigan, and Davao. The coronation night will be broadcast on free TV by Solar Entertainment.